In 2015, on a hot summer day, Nadine and Patrick got married in a beautiful garden ceremony. As they’ve wished for something special for their wedding photography, they hired me to visualize their love for each other on film. I’ve used Ilford Delta films (100 and 400 ASA), hand developed and scanned the negatives for them. 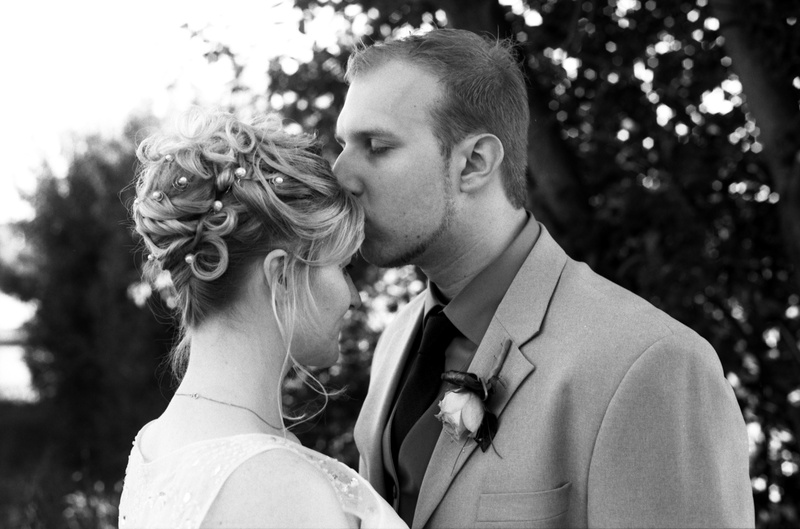 See more gorgeous wedding pictures in my flickr wedding album!